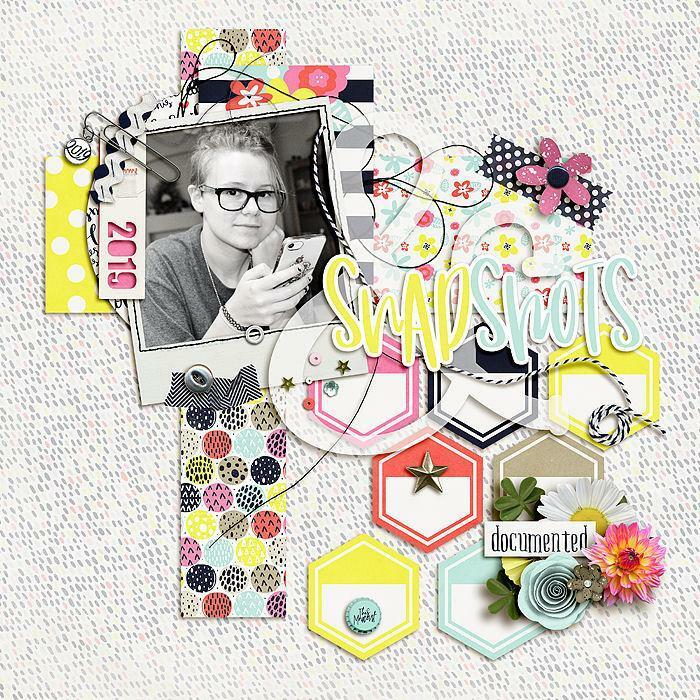 Hello there, Stefanie here with a bumper set of new releases you just don’t want to miss. 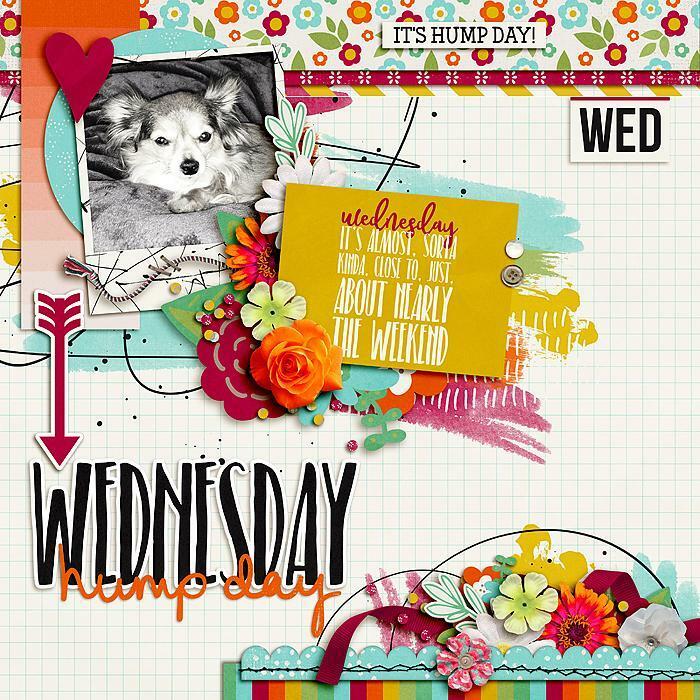 First up we have a continuation of This week: wednesday by Amanda Yi Designs and Meagan’s Creations. 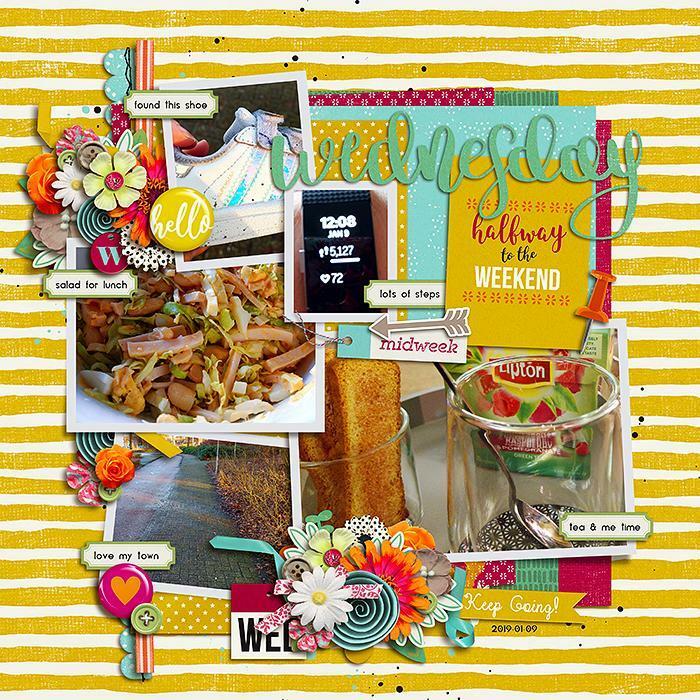 A digital scrapbooking element pack by Amanda Yi, Hand Lettered Days, is a basic that everyone needs in their scrapbooking stash! 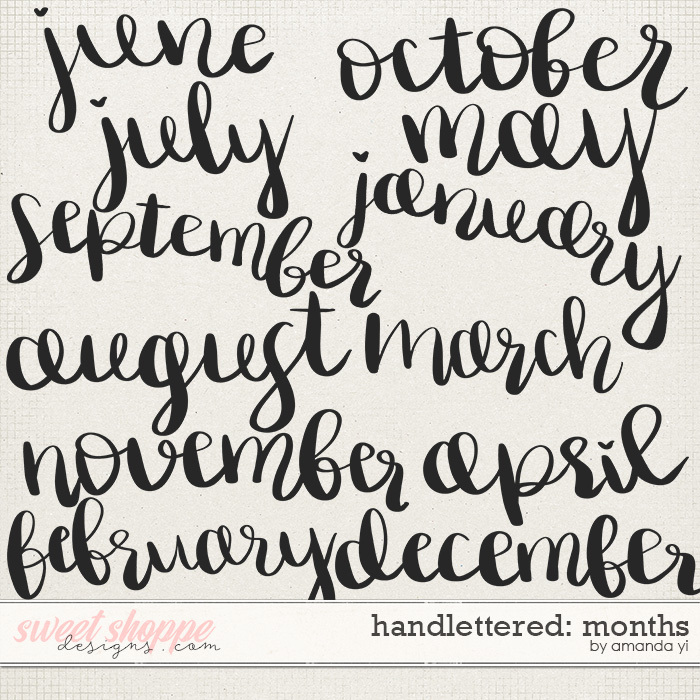 Easily recolored and resized, each word can be used for titles, calendars, journaling, labels and much more. 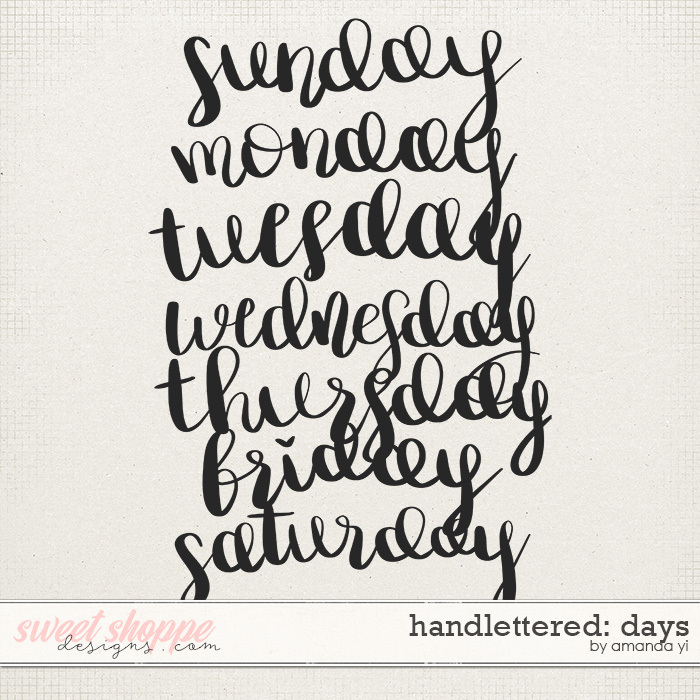 These coordinate great with Amanda’s “This Week” series! 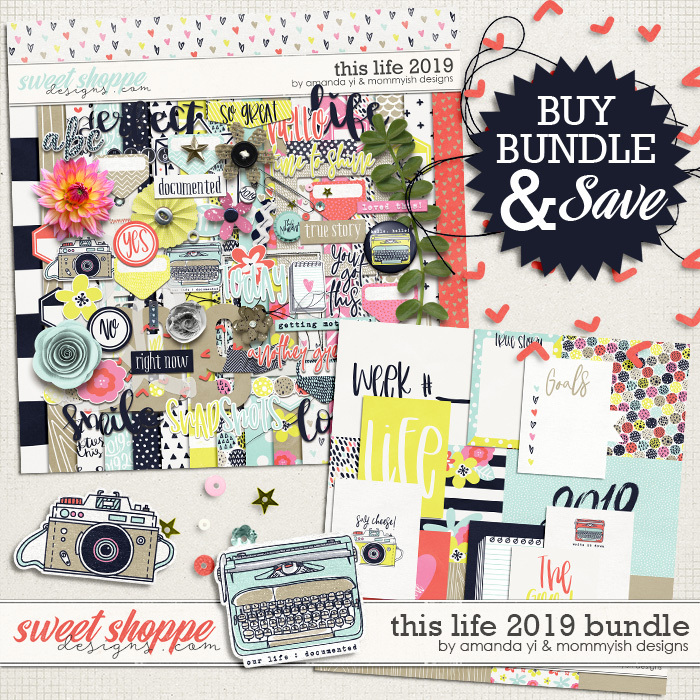 This Life 2019, is the best way to start the New Year off right. 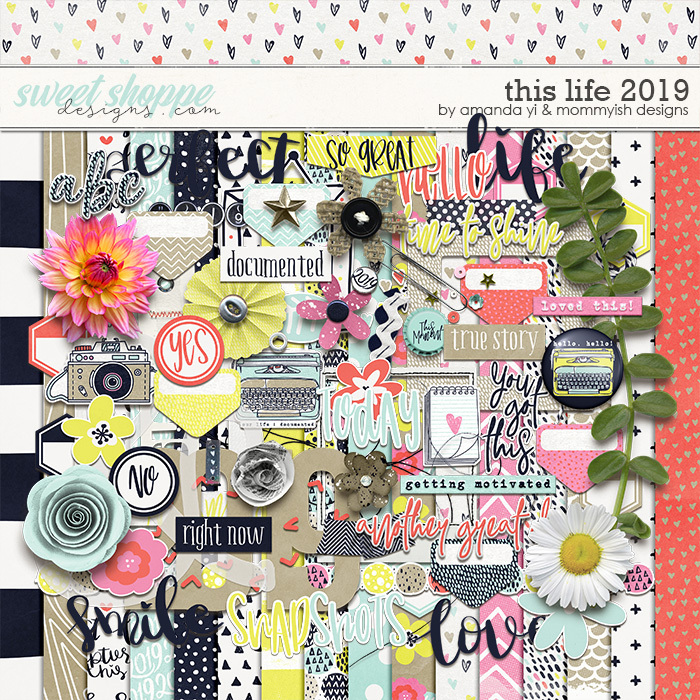 Packed with fresh papers and elements that will help you expertly document your goals, dreams and snapshots of what will surely be your best year yet. 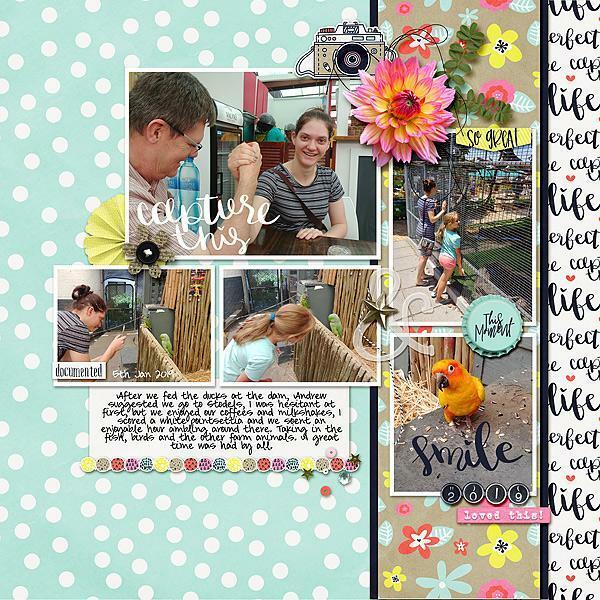 Get out there and start capturing those memories and put them into stunning layouts with this versatile kit you can use every month of the year! 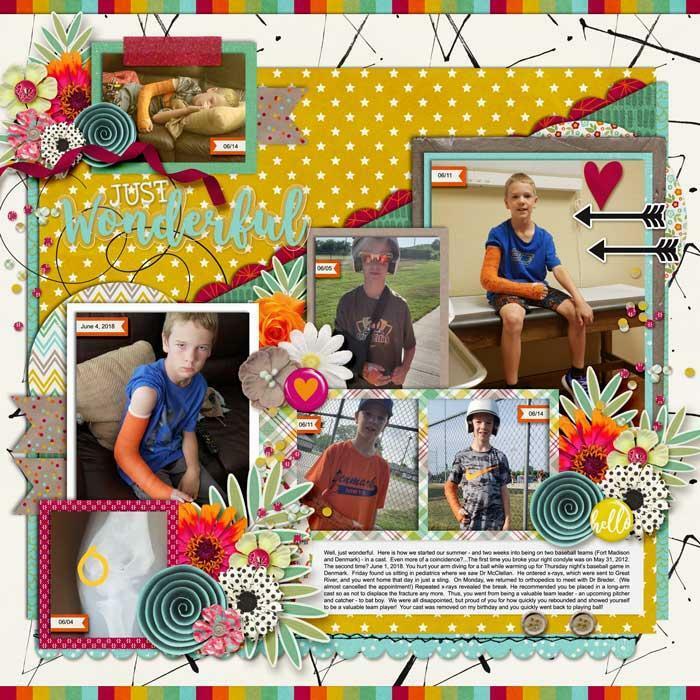 Some Creative Team Layouts, including one from me! 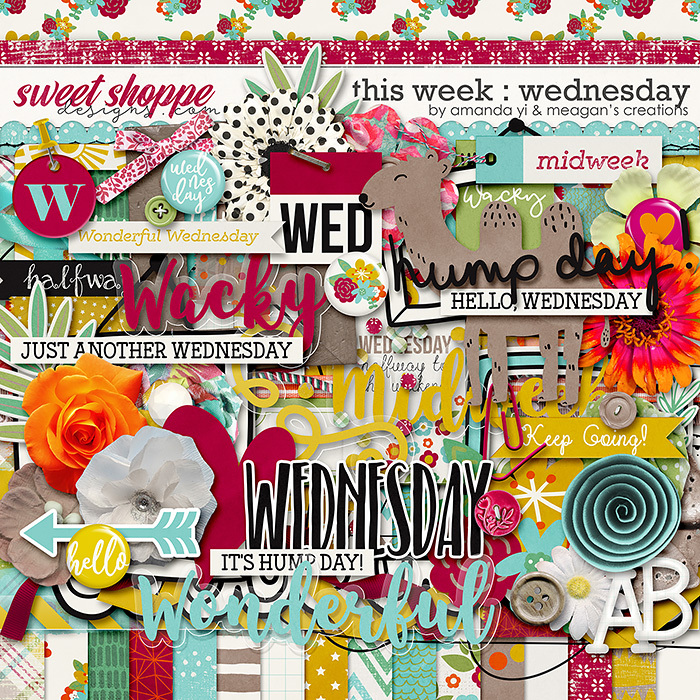 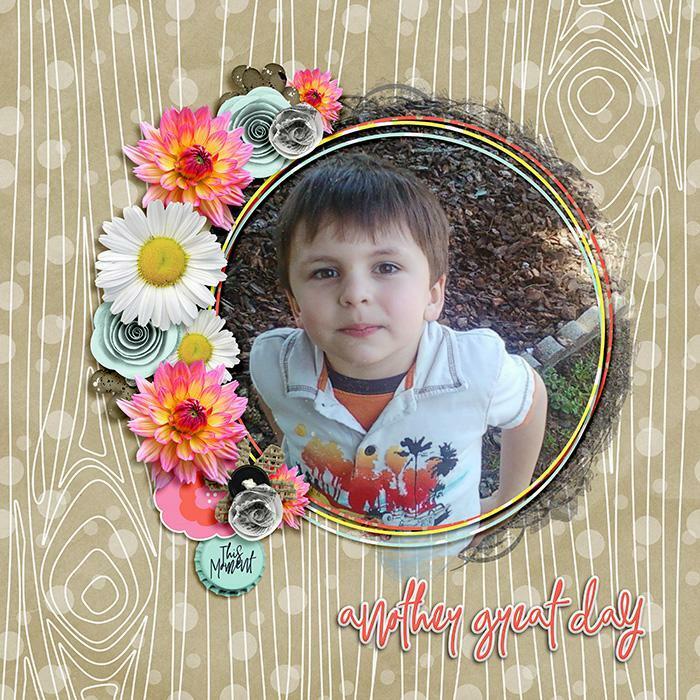 Have an awesome week, and enjoy your scrapbooking hobby.